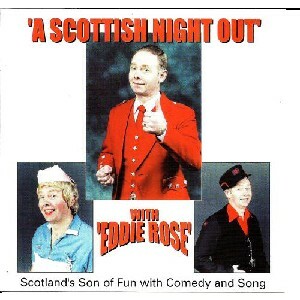 A Scottish Night Out, The Scottish Music Shop - The Best Selection of Scottish CDs and Scottish DVDs. Eddie's second CD. featuring The Nurse and The Railway Porter comedy spots, marches and waltzes such as'Flat footed Jean' and 'The island of Tiree'.